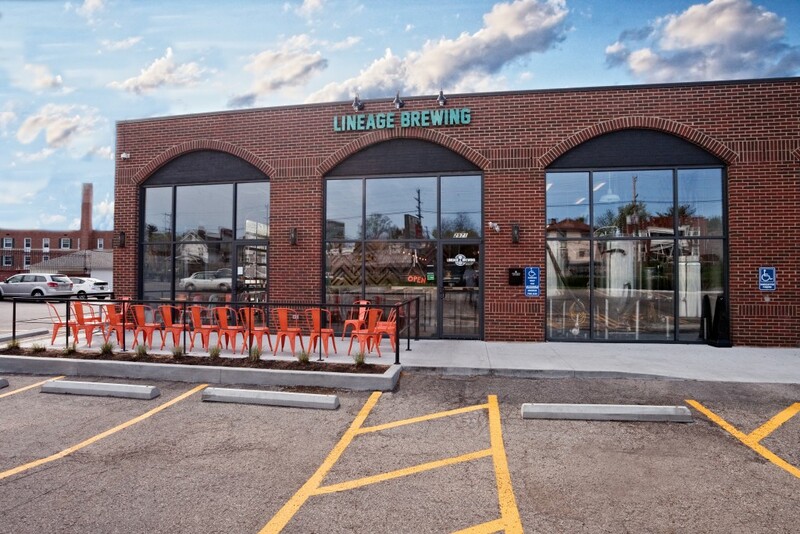 This Clintonville brewery was once a pet and car wash, prior to the change of use renovation. The 3,200 sq/ft brewery includes a full kitchen, 7 barrel brew house, and bar area that showcases large windows of natural light. The space features a reclaimed bowling alley bar top and tables, reclaimed warehouse windows, and stained the concrete floors. Choosing Compton Construction was one of the best decisions we made as a new brewery start-up. The work was completed on time, on budget and with a high level of craftsmanship. I was also impressed with Compton’s true to their word effort to work as a team.